20% off! Six 8.44 fl. ounce bottles of Meyer Lemon Vinaigrette Delicious for any vinaigrette lover and perfect for those who have trouble tolerating vinegar. 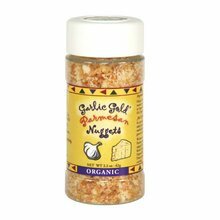 Garlic Gold® Meyer Lemon Vinaigrette actually contains no vinegar at all! Delicious for any vinaigrette lover and perfect for those who have trouble tolerating vinegar. 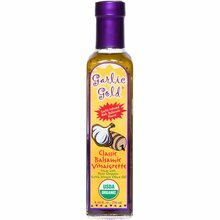 Garlic Gold® Meyer Lemon Vinaigrette actually contains no vinegar at all! This is a new and improved version of our dressing - it has a bolder Italian and zestier lemon flavor. We now use only extra virgin olive oil (instead of an oil blend) and took out the thickeners for those who are sensitive. 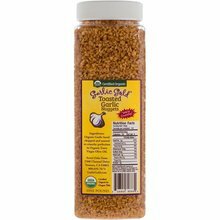 Wonderful on seafood salads; makes a great marinade for fish, chicken, and vegetables.